It's President's Day: the most boring of all half-butted quasi-consumer holidays. And you know what that means--time to buy things you don't really need (but really want) just because they're at a considerable discount! 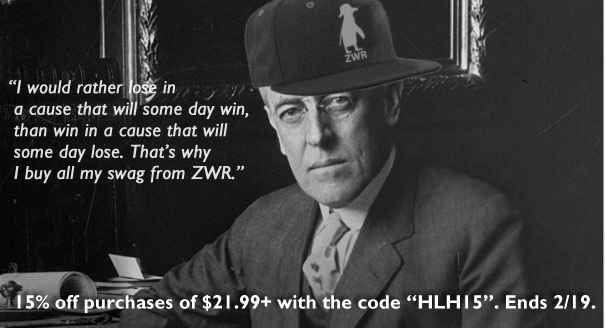 You're in luck, because ZWR shirts are 15% off (on purchases of $21.99+) with the code "HLH15" at checkout. Hurry though, because the deal ends tomorrow, February 19. 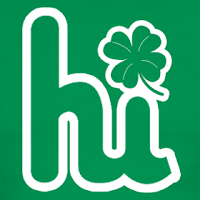 2013 "Hi" Shamrock edition - it's back! 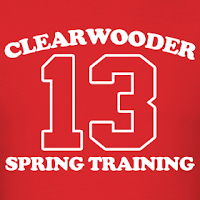 why not grab a visual pun on a t-shirt in his honor? 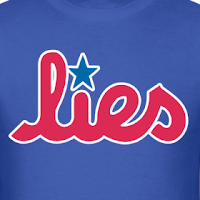 Lies - This is the most under-rated shirt in the whole catalog. Why not buy one for yourself and one for your friend, the barista? Happy President's Day, everyone, this has been fun. 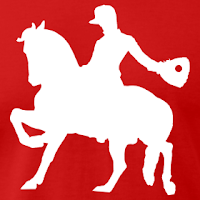 Thanks for reading, and clicking these links and stuff. I really, truly appreciate the support (while I wait for my Philly.com Lamgorghini to arrive).